07/10/15 - Next time on South Florida Arts Beat you can enjoy another live performance from our Miami studios. 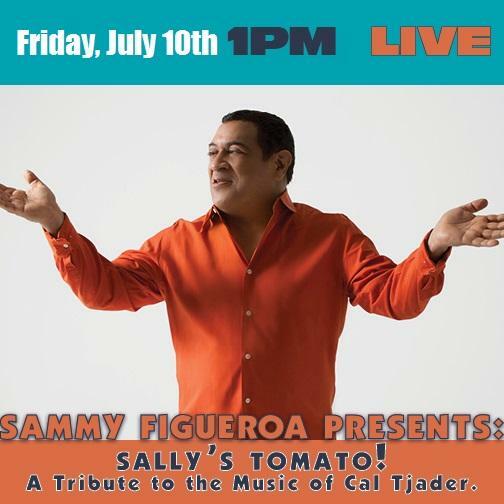 Catch the legendary percussionist’s presentation “Sammy Figueroa Presents Sally’s Tomato: A Tribute to the Music of Cal Tjader.” This sensuous Latin Jazz will intoxicate your senses and move you to dance. Enjoy this exciting band led by the superb percussionist Sammy Figueroa on the next South Florida Arts Beat Friday at 1:00pm. 07/03/15 - Next time on South Florida Arts Beat, Jaye Abbate, President and CEO of the non-profit, ArtServe, talks about their Red Eye fundraiser and upcoming community events. Charles Greenfield previews the exciting Miami Summer Music Festival with founder and artistic director, Michael Rossi. 06/26/15 - Next time on South Florida Arts Beat chef extraordinaire, Allen Susser, talks about the region’s premier culinary benefit dedicated to ending childhood hunger, Share Our Strength’s Taste of the Nation - South Florida. Film critic, Dan Hudak, previews the Filmed In Broward Series starting July 9th in Fort Lauderdale. 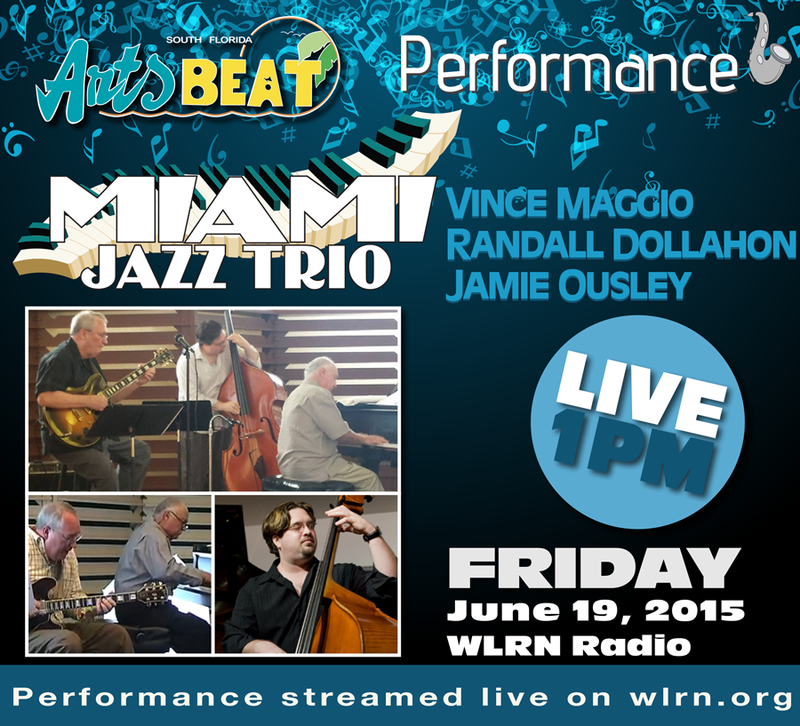 06/19/15 - Next time on South Florida Arts Beat you can enjoy another performance from our Miami studios. 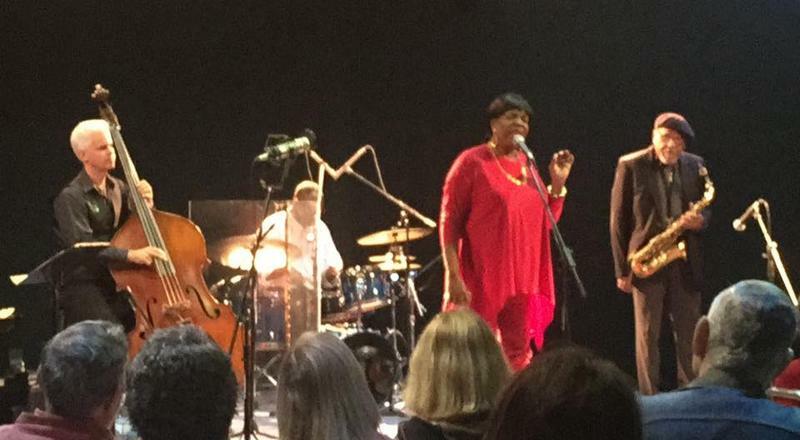 Featured will be The Miami Jazz Trio comprised of legendary South Florida Jazz musicians and educators – Vince Maggio on piano, Randall Dollahon on guitar and Jamie Ousley on bass. Catch this rare live performance from the superb Miami Jazz Trio Friday on South Florida Arts Beat at 1:00pm. 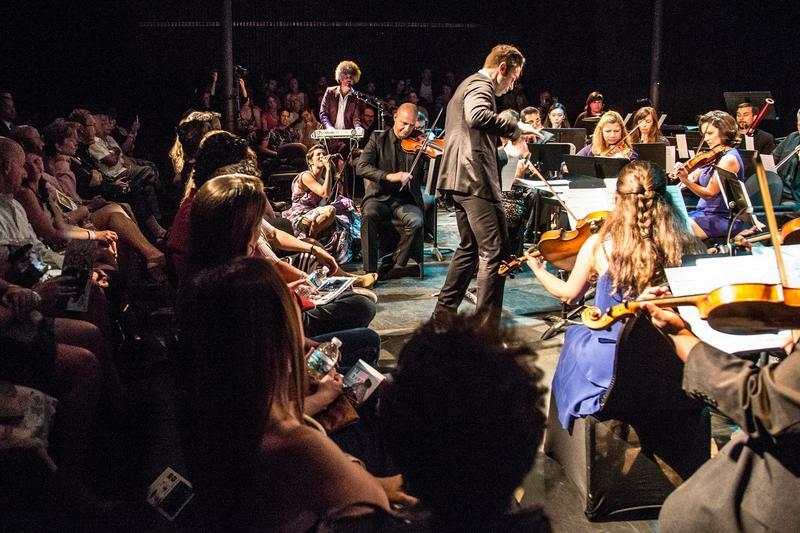 06/12/15 - Next time on South Florida Arts Beat, Charles Greenfield speaks with the founders of the Nu-Deco Ensemble, the exciting Miami-based 21st century chamber group. Miami Jazz Coop’s director Rick Katz describes his not-for-profit’s first 5 years of successes. 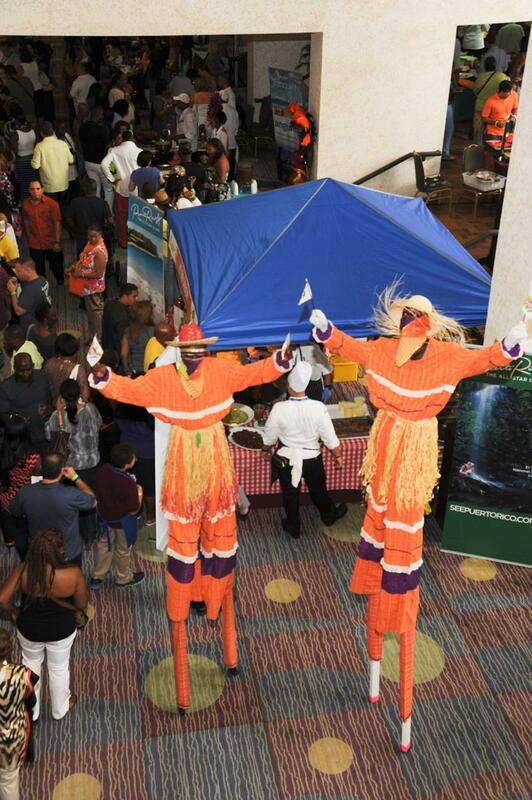 06/05/15 - Next time on South Florida Arts Beat, Matt Cooper tells us about The Taste of the Caribbean, the popular culinary and culture showcase in Miami. The 14th Annual Hukilau brings a Polynesian celebration to Pier 66 in Fort Lauderdale next week. Chris DeAngelis highlights the Exotica, Jazz, Surf and Rockabilly bands and the Tiki Tower Takeover. Jazz drummer Duffy Jackson swings at ArtsGarage in mid-June. Chef Norman Van Aken and our Florida Keys calendar wrap up the show. 03/06/15 - Next time on South Florida Arts Beat you can enjoy another live studio performance. 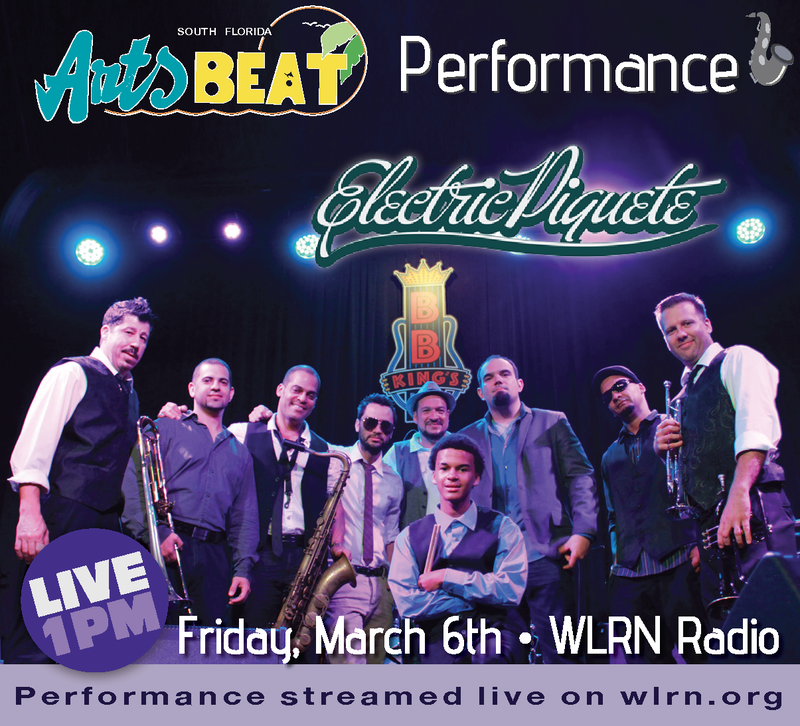 The Latin-Funk-Fusion band, Electric Piquete will perform their original compositions and give us a musical “exclusive” featuring their latest unreleased creation. 02/13/15 - Next time on South Florida Arts Beat you can enjoy another studio performance. 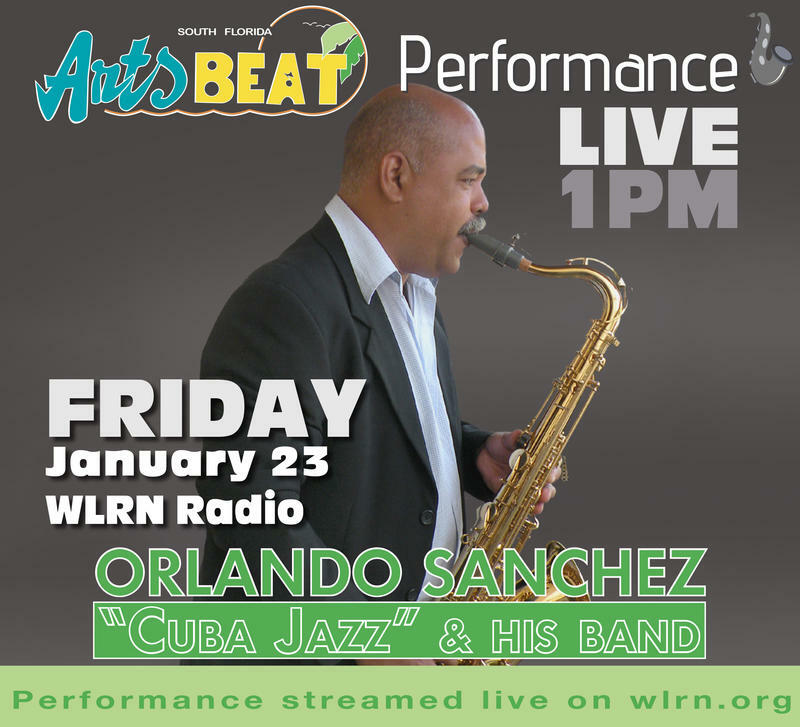 01/23/15 - Next time on South Florida Arts Beat, you can enjoy another studio performance. Latin Jazz Bebopper, Orlando Sanchez, brings his terrific band into our studios to burn up the airwaves. This multi-instrumentalist (piano, saxophone, clarinet), founder of the Jazz Plaza Festival, director, composer and arranger with more than 30 years of artistic experience, displays virtuosity and creates a passionate and energized brand of Jazz. South Florida’s Jazz legend Ira Sullivan and his Inter-Outer Continental Jazz Quintet Live! 12/05/14 - Next time on South Florida Arts Beat, you can enjoy another live performance from our Miami studios. Jazz legend, Ira Sullivan, brings his Inter-Outer Continental Jazz Quintet to our WLRN Studio A to perform Jazz standards with his group of professional musicians. 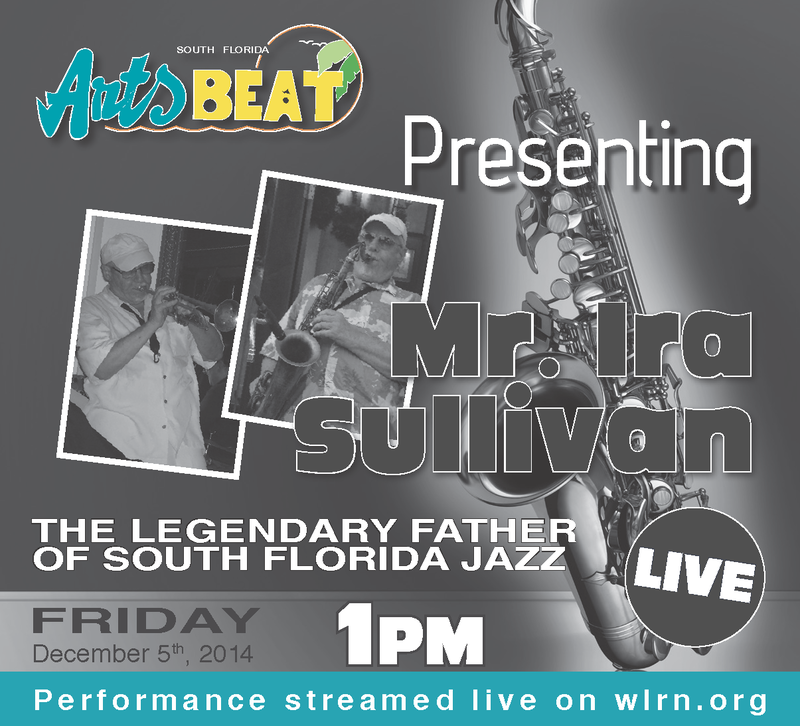 Please tune in Friday to hear the Jazz excitement of Ira Sullivan on South Florida Arts Beat at 1:00pm.